Christmas is only a few weeks away and the preparations for the festival are on in full swing. Every one of us loves to decorate our homes and neighborhoods with ornaments, lights and Christmas trees. Christmas trees add a fun element to the entire festival and uplift the mood. But to make them even more appealing, choose to buy a real tree than a fake, artificial one. Thankfully for us, Mumbai has some places you can bank on. 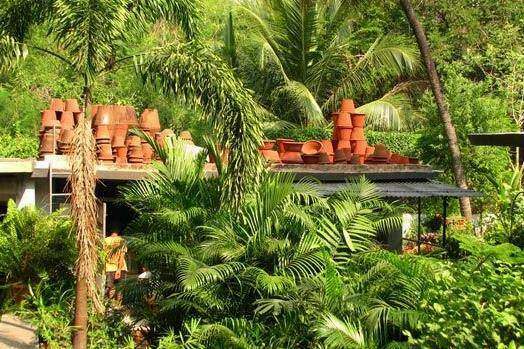 Mumbai’s Christmas scene is bigger than ever this year and the nurseries around town are preparing for the rush for real Christmas trees. Let’s check out some of the few but reliable places in town where you can get your very own real Christmas tree! 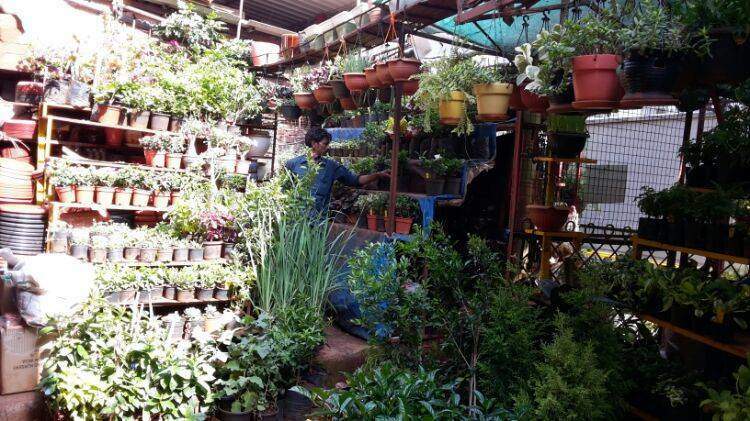 This particular nursery has been slowly expanding for the past 40 years in Mumbai. Located in Santacruz, this place has all sorts of Christmas trees for the festival. You can find the tiniest of ones to the tallest of them right here. They source the trees from Bangalore every year and bring them here for you to take home for Christmas. While they don’t have the option for home delivery, you can choose from the wide variety available at their nursery. The trees start from as low as Rs. 200 for a 2-foot tree. Yet another nursery for Christmas trees in Santacruz, New Meena Nursery brings to you the finest of lush trees for making your Christmas brighter and fun-filled than ever! They get their trees from the Talegaon Farm in Pune and bring the finest quality of them for you to take home. Do prepare yourself for a massive rush here as they are extremely popular among the folks in the city. Their trees too, start at affordable prices of Rs. 225 for a 2.5-foot tree. 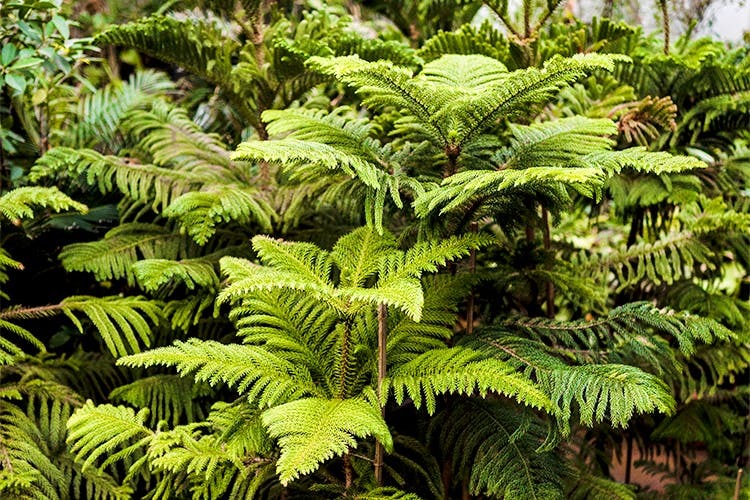 Floraland Nursery is situated in Bandra and brings the very best Christmas trees to Mumbai. The nursery was set up way back in 1989 and has a host of plants, flowers, and trees. Their Christmas trees are extremely popular among the folks in Bandra and you can see people thronging to the nursery right before Christmas, so make sure you get there beforehand to avoid the rush! Have you been to any of these nurseries before to purchase Christmas trees? If so, do let us know how your experience was, in the comments section below. 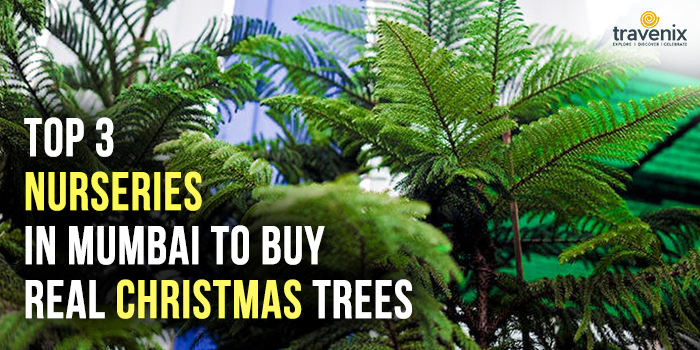 Do you know of any other nurseries in Mumbai that sell Christmas trees? Do mention them in the comments section!